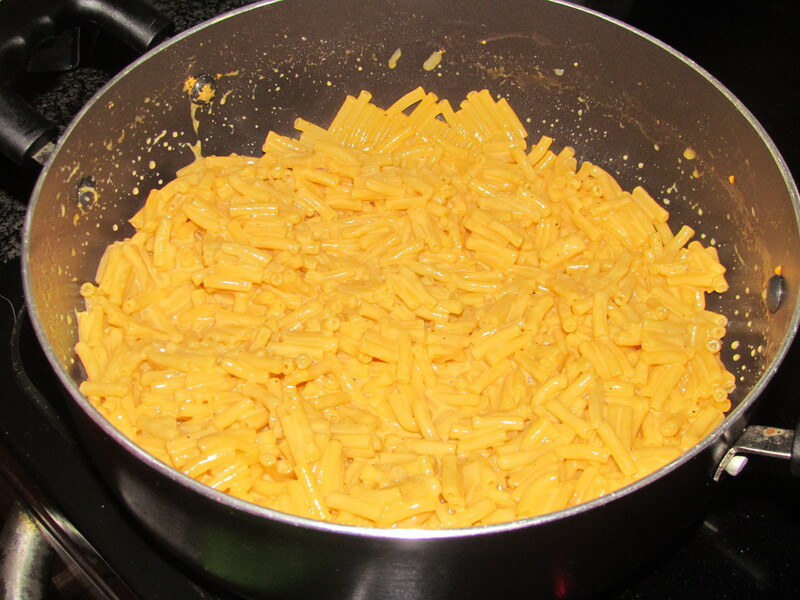 Wednesday night, rainy night calls for cozy food! 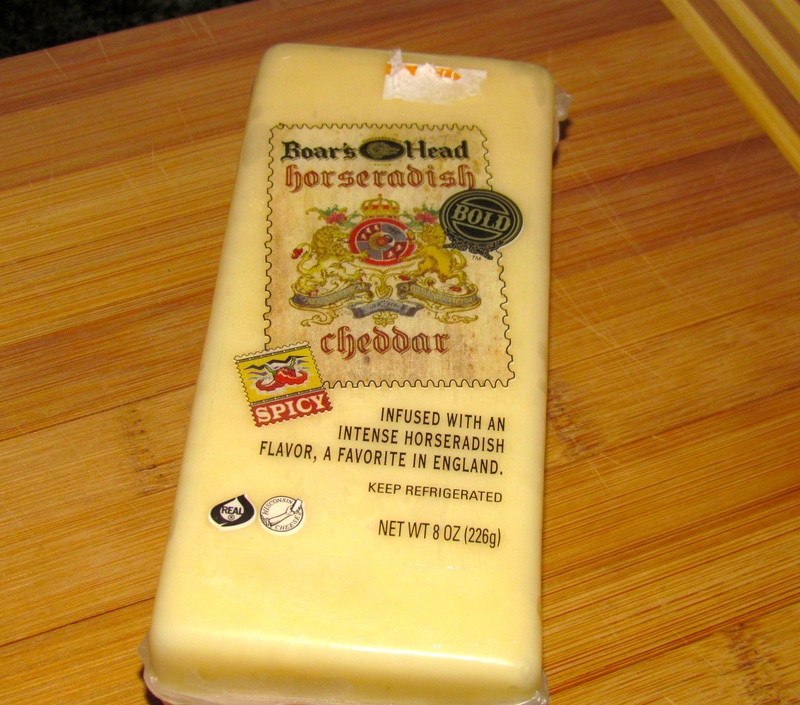 So I decided to make an American favorite with an English twist…..
….instead of making your traditional cheese sauce with your regular cheddar and so on, I threw the English twist into it by using some Horseradish flavored cheese as well as lots of black pepper. I was in Horseradish Heaven, kids ate it without complaining and the Norwegian Hubby complained that it tasted like glue (obviously he must have eaten glue quite often in order to make that statement, must be an Engineer thing)! 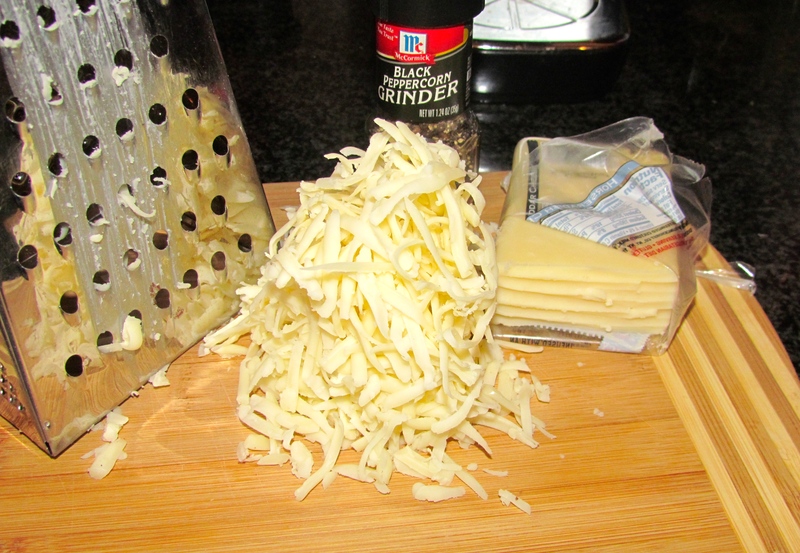 To make a statement my helping had a little extra shredded horseradish cheese and more black pepper :-)!